This year at No Way Back, Orphx raised the bar for techno live shows. Mesmerizing, powerful and complex sounds that move the mind and body relentlessly streamed from the duo of Richard Oddie on beats and APC-40 and Christina Sealey on the modular. The room was exploding with energy and this recording just begins to capture that. 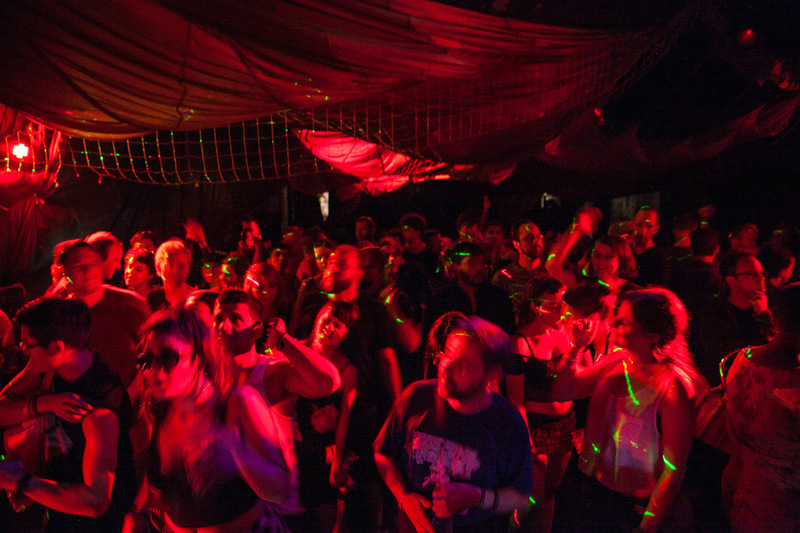 Movement 2014, No Way Back at 1515 Broadway, Orphx perform after Erika’s opening DJ set and before Mike Servito’s set.